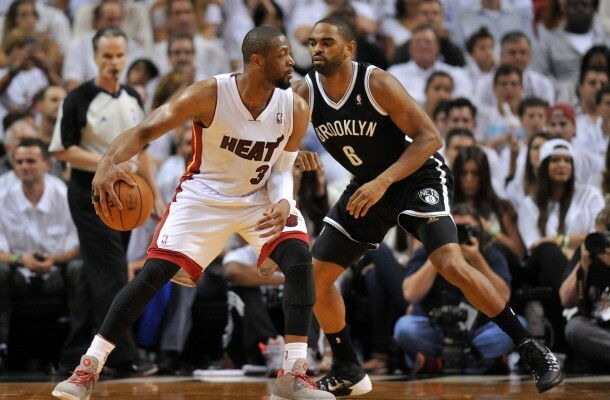 The Brooklyn Nets were defeated by the Miami Heat by a score of 107-86 in Miami to take Game 1 and the series 1-0. The Heat widened the lead to 13 points at the end of the third quarter a second quarter ending 3-pointer by Deron Williams and had the momentum going into the fourth. 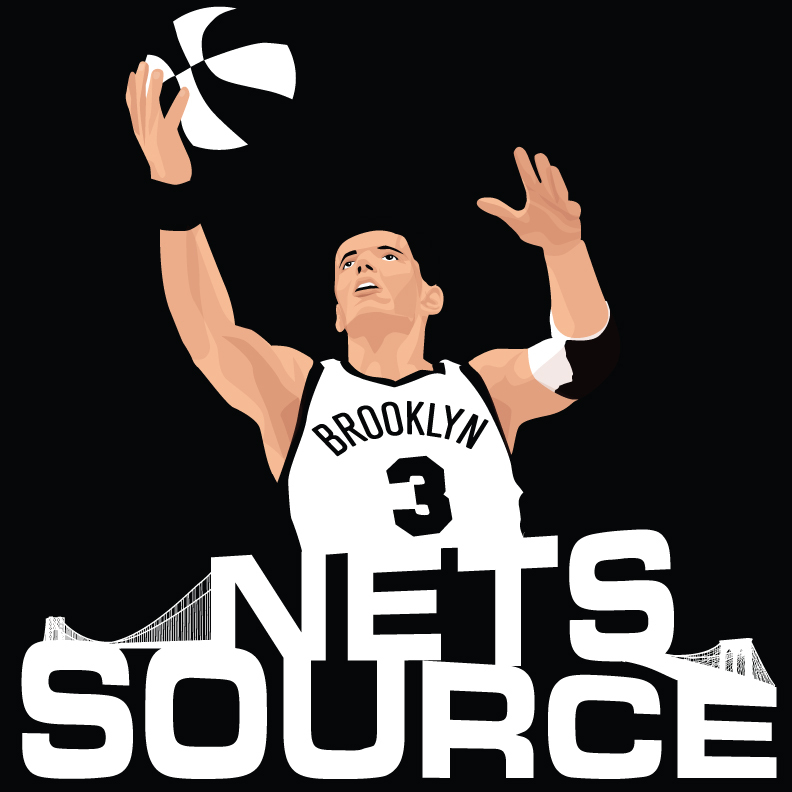 NEXT UP: The Nets will be back in action Thursday night when they play Game 2 in Miami against the Heat. The game can be seen on ESPN2 at 7pm.